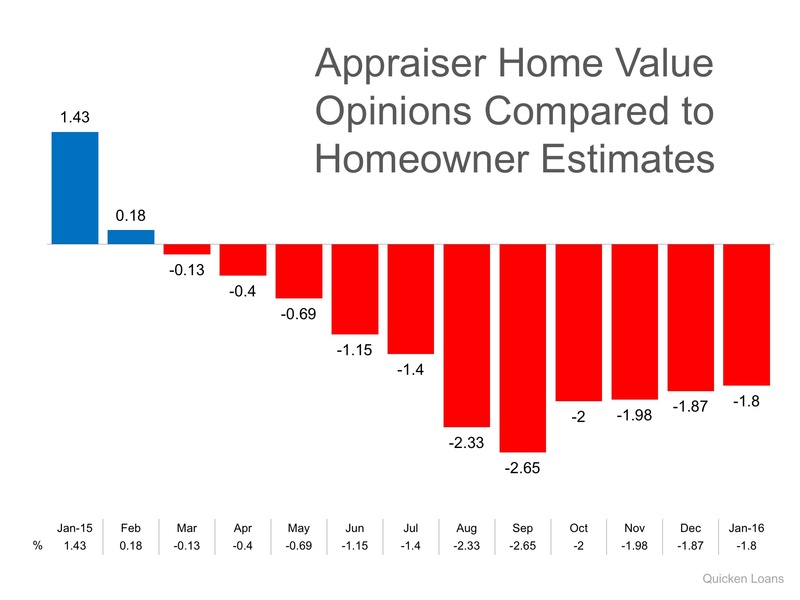 Will Appraisals Continue to be a Challenge in 2016? - Island Land Company Inc.
You are here: Home / Blog / Featured Blog Posts / Will Appraisals Continue to be a Challenge in 2016? Every house on the market has to be sold twice; once to a prospective buyer and then to the bank (through the bank’s appraisal). With escalating prices, the second sale might be even more difficult than the first. Let’s get together and discuss how this may impact the sale of your home.